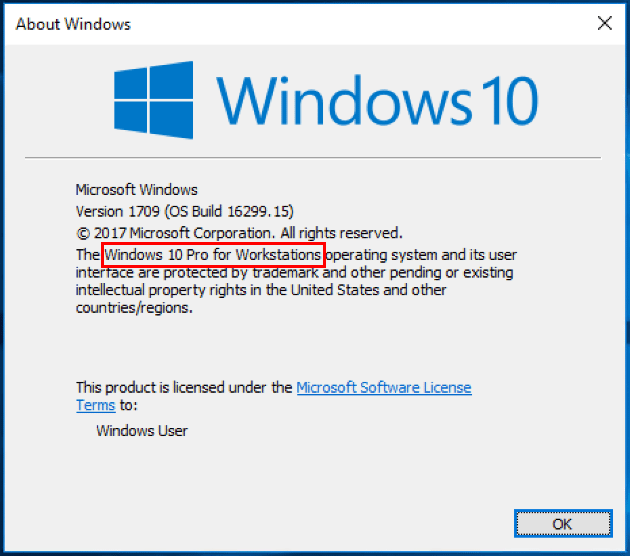 Recently, Microsoft released the Windows 10 Pro for Workstation version of Windows 10 to the fall lineup of Windows 10 editions. This is a rather interesting move for Microsoft. 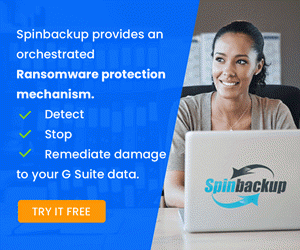 It provides an edition of Windows 10 that is especially geared toward running workstations that have server grade internals, especially in the CPU area. However, up until now, Microsoft has not delivered a version of Windows that was especially geared toward this class of workstation in the desktop OS. 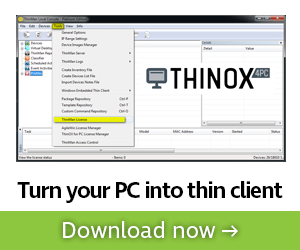 In this post we will take a closer look at the new version of OS as well as installing Windows 10 Pro for Workstations and features that are delivered. What does that really mean though in terms of features? In an interesting move, Microsoft has removed ReFS support from lower versions of Windows 10 and moved this to the Windows 10 Pro for Workstations version. 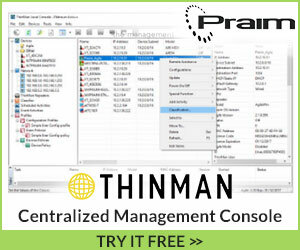 Support for Persistent memory is included support for high-end persistent memory hardware configurations. 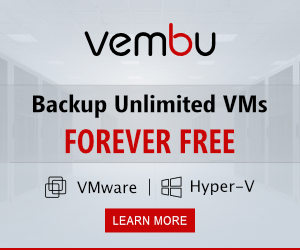 It includes support for SMB direct which facilitates file transfers between PCs and Servers with large datasets utilizing high throughput and low latency with minimal CPU overhead. As touched on earlier as well, there is expanded hardware support mainly focusing on workstation class machines that have server grade Intel Xeon and AMD Opteron processors with support for (4) CPUs and 6TB of memory. 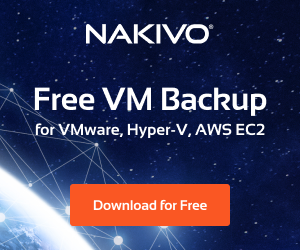 Persistent Memory – Support for NVDIMM-N which allows reading and writing files with the fastest speed possible and it is persistent even when the workstation is powered off. SMB Direct – Supports network cards that have remote direct memory access (RDMA) capability. Expanded Hardware Support – Support for server grade hardware that allows end users to truly unleash the power of that hardware with this version of Windows 10. 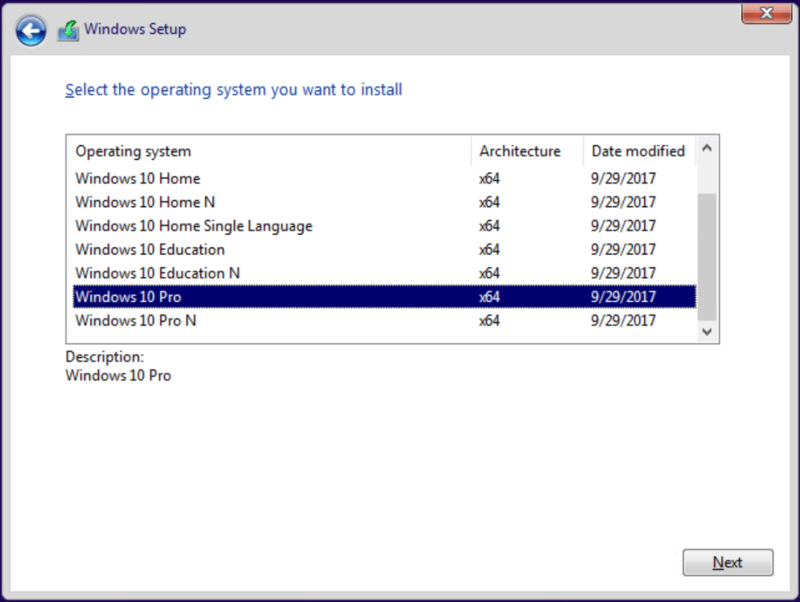 Let’s take a look at the installation process with Windows 10 Pro for Workstations. First we want to pull down the media for Windows 10 Pro for Workstations. I will be using the Visual Studio multiple editions media. I will detail an issue I ran into with that media as well. 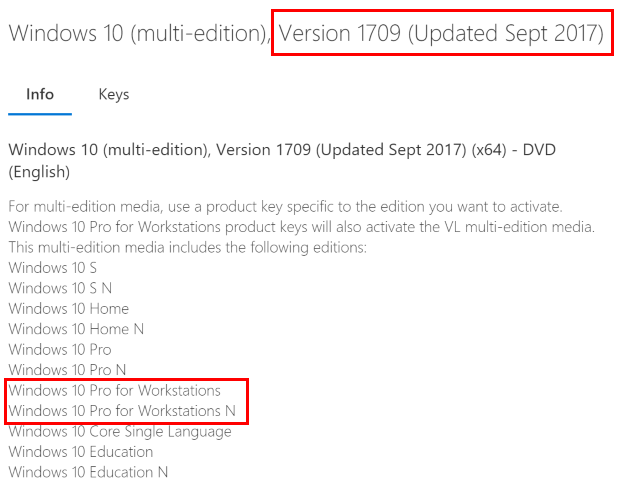 As shown below, the Windows 10 multi-edition media shows to have the Windows 10 Pro for Workstations and Windows 10 Pro for Workstations N editions included. 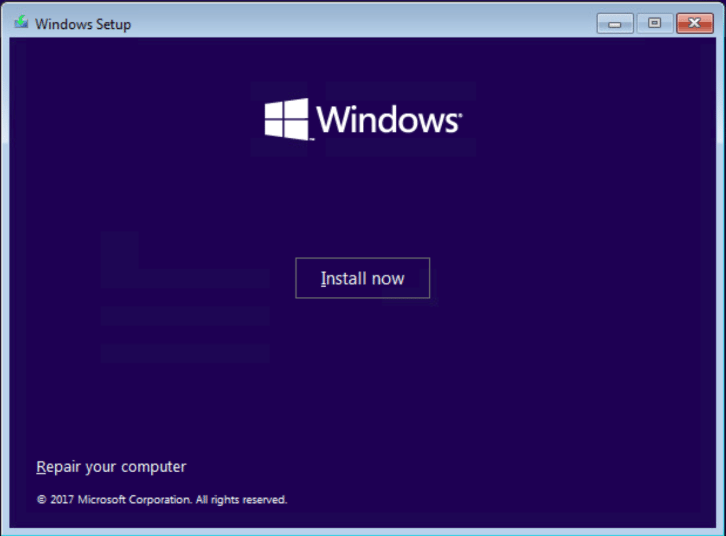 I am installing Windows 10 Pro for Workstations inside a VMware ESXi 6.5 virtual machine. 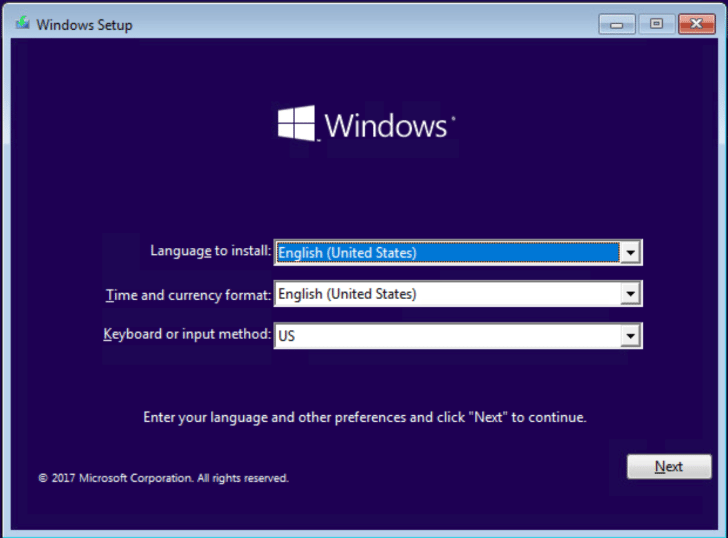 Here we can simply choose Microsoft Windows 10 (64-bit) for the guest operating system type. Here we see the normal Windows 10 installation screens. Beginning the installation by clicking Install Now. 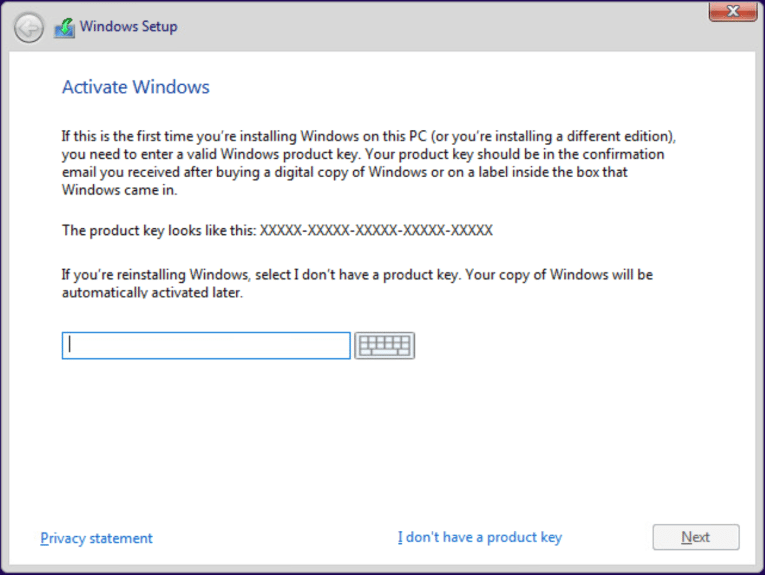 On the Activate Windows screen, we can either enter a key or choose the I don’t have a product key option to skip entering the key during installation. As shown above, I downloaded the multi-edition Visual Studio Windows 10 media that shows to include the Windows 10 Pro for Workstations editions. 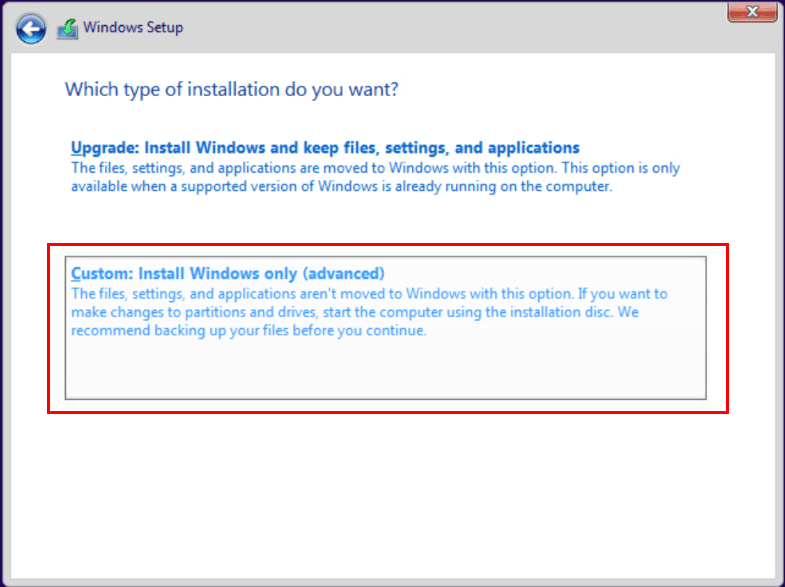 However, as shown below, I saw no option for Windows 10 Pro for Workstations versions. What gives? I had an idea that I would go back and enter a Windows 10 Pro for Workstations key and see if it appeared at that point. However, when doing that, I received an error that the image for the version of Windows specified by the product key was not available. As with most issues, a quick Google search yielded a result for the same issue. 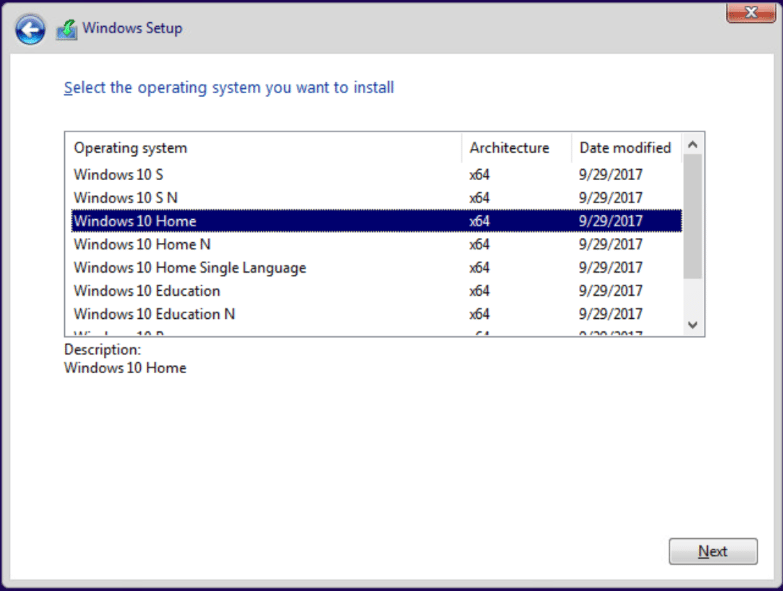 A user named fastle063 suggested he was able to workaround he issue by first installing Windows 10 Home and then upgrading by switching out the product key. It was worth a shot. So, I chose the Home edition to get Windows installed. 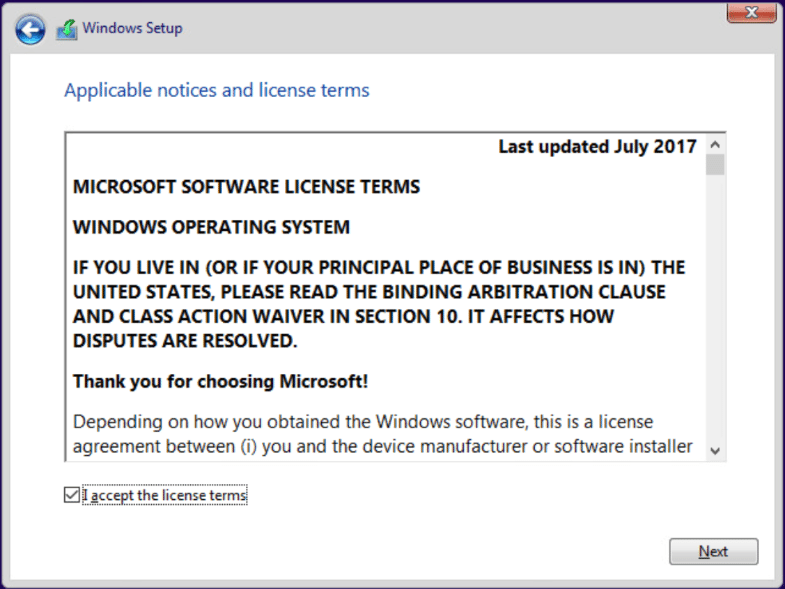 Accepting the EULA during the installation. 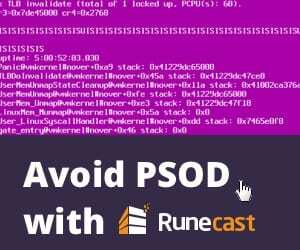 Using the paravirtual storage controller in a VMware virtual machine, you will need to install the driver from the VMware tools ISO for the controller. Take a look at our write up here on an easy way to do that. 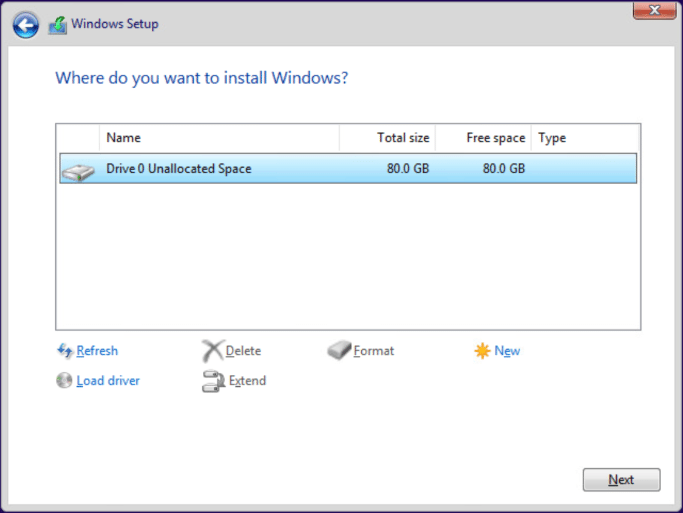 Choose the resulting Drive once the driver is loaded. 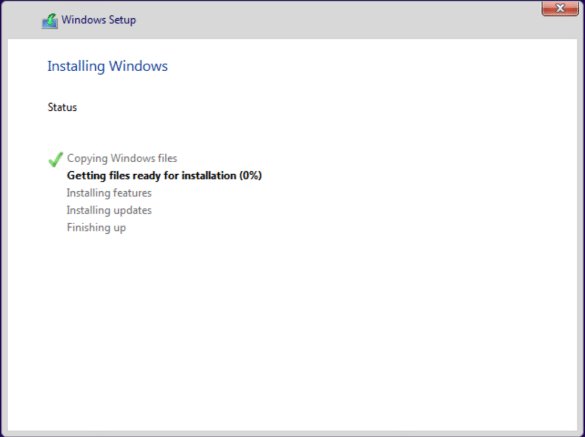 Windows setup begins and will proceed along until completion. I didn’t expect to have to load Windows 10 Home to get to Windows 10 Pro for Workstation. But, if I must, I will. The first thing needed is a key for Windows 10 Home. You will need to activate this version of Windows before the upgrade will proceed. 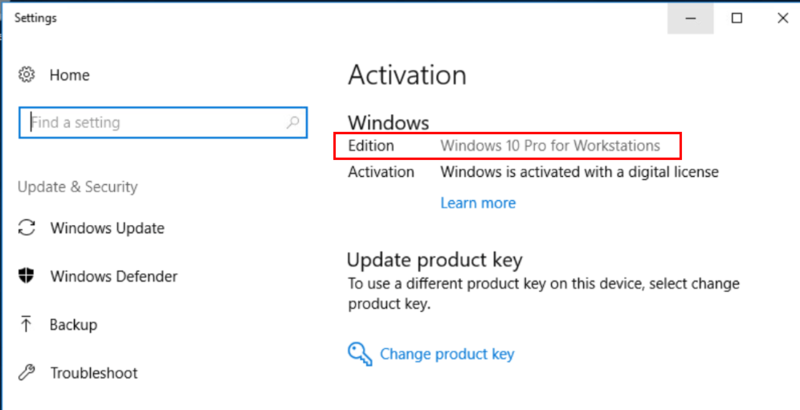 Once you activate Windows 10 Home, simply change the product key to Windows 10 Pro for Workstations and you will be prompted to Upgrade your edition of Windows. After choosing to Start on the upgrade, it will prepare to upgrade and begin the process. 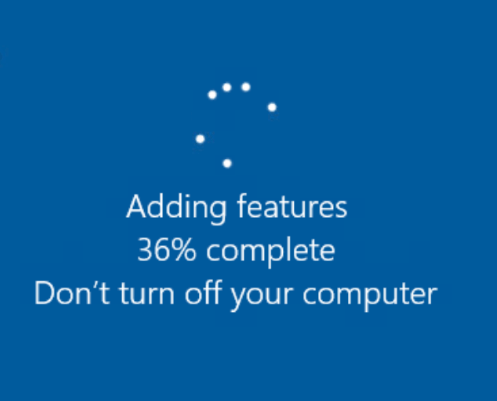 The workstation will show Working on updates before rebooting. Interestingly, this wasn’t a long drawn out process to get from Home to Windows 10 Pro for Workstations which indicates there isn’t a lot of difference in code between the two. You will see the Adding features process complete. 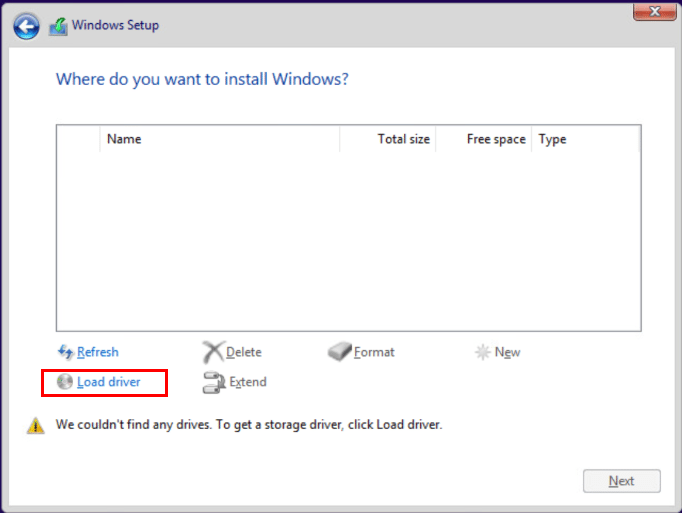 After the workstation reboots, check the edition of Windows showing in Settings. Just to double check, I ran a quick winver to make sure of the edition showing. It correctly shows Windows 10 Pro for Workstations. 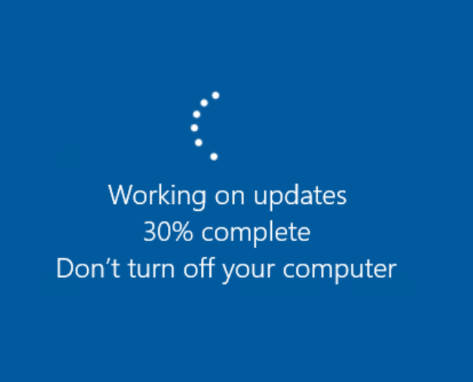 Installing Windows 10 Pro for Workstations met up with challenges that I didn’t anticipate with the media. 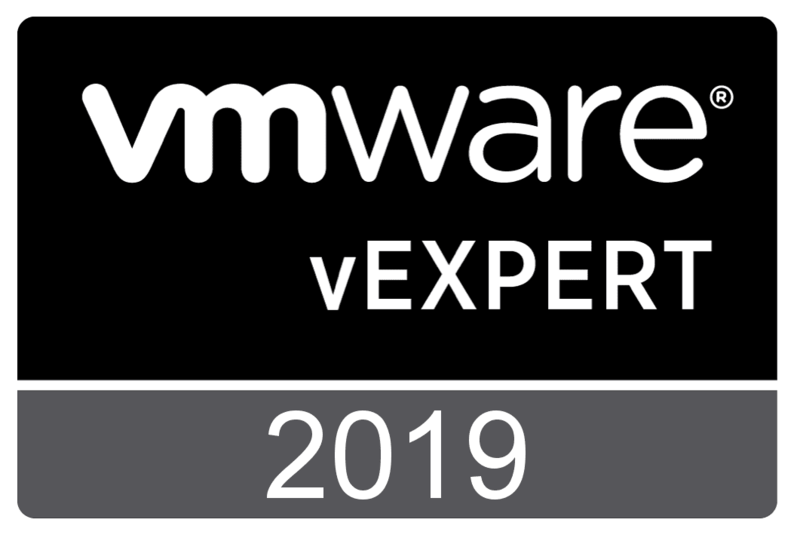 It seems that some of the images floating around so far including the ones on the VSS website do not correctly include Windows 10 Pro for Workstations. This will most likely be corrected eventually, however, be aware of the potential issues you may encounter as I did above. Other than that, this should be a straightforward process. I did inadvertently get to test the upgrade process which was painless to go from Windows 10 Home to Windows 10 Pro for Workstations.